During the summer of 2012, the average mortgage was a traditional 30-year fixed-rate mortgage for $200,000 at an interest rate of 3.91 percent, according to LendingTree. This puts the average home mortgage payment at just under $950 per month, excluding property taxes and insurance. How much you ultimately pay for a home and what your mortgage payment will be may vary depending on the part of the country where you live. Based on figures supplied by LendingTree’s State Recovery Index, the Northeast region led the country with the highest average mortgage payment of more than $1,500 in early 2012. 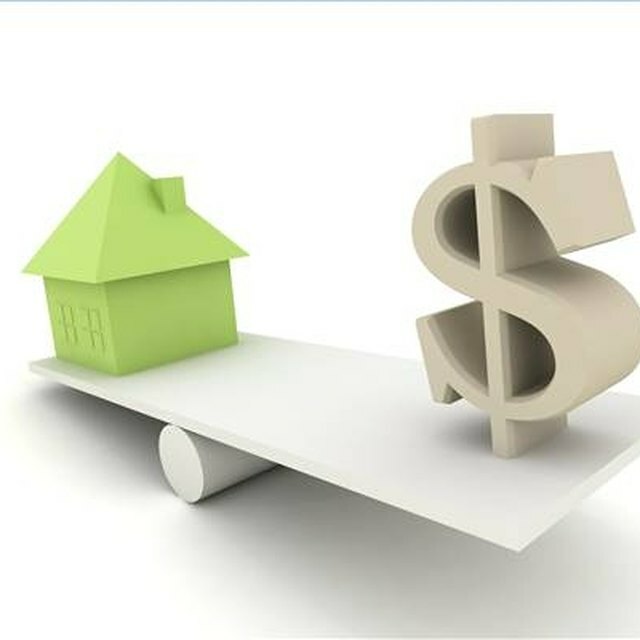 The average interest rate of 3.91 percent and home price of almost $320,000 were also the highest in the country. New York and the District of Columbia averaged the highest mortgage payments in the region at more than $2,000 per month, and they also had the highest home prices, which averaged between $400,000 and $500,000. Although the Pennsylvania and Maine had the lowest average mortgage payments at roughly $1,000, and home prices slightly more than $200,000. Data for Vermont was not available for this time period. The West only slightly lagged behind the Northeast. In this region, the average mortgage payment was $1,268, interest rates averaged 3.86 percent and the average home price was $270,000. Hawaii led the nation with average mortgage payments in excess of $2,500, home prices that averaged $524,000 and a housing debt-to-income ratio of 28 percent. Nevada had some of the lowest numbers in the region, with average mortgage payments of slightly more than $800 and home prices that averaged roughly $170,000. Before you pack your bags for Nevada, note that the state had the highest average unemployment rate in the country at more than 12 percent. Unlike the West and Northeast regions, the South’s average mortgage payments were less than $1,000 and home prices were less than $200,000. Virginia was the only state to closely follow the Northeast’s profile, with average mortgage payments of more than $1,500 and average home prices of roughly $325,000. West Virginia’s average mortgage payments were only $720, and its home prices were the lowest in the country, averaging only $154,000. Georgia had the lowest average interest rates in the nation at only 3.77 percent, and Arkansas had the lowest housing debt-to-income ratio at only 20 percent. With the exception of Virginia, the southern states’ average mortgage payments were between $720 and $991. With the exception of South Dakota -- where information was not available -- the midwest region boasted the lowest average mortgage payment at roughly $800, as well as the lowest average home price at only $172,000. Only two states, Minnesota and Illinois, had average mortgage payments more than $1,000 and home prices averaging more than $200,000. Ohio had the lowest average mortgage payment in the country at only $657.